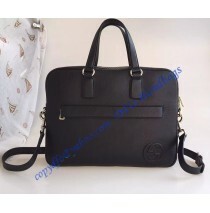 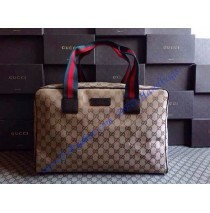 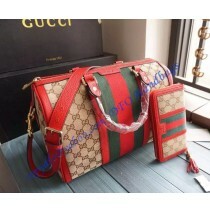 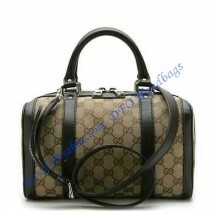 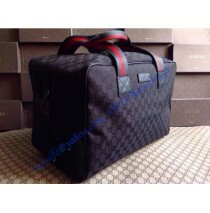 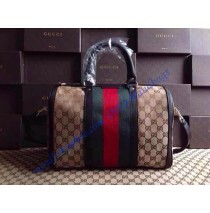 Soft shapes and more structured designs co-exist in this contemporary twisted Gucci leather briefcas..
Gucci Original GG Canvas Carry-on Duffle, GU153240C black, is made of beige/ebony classic GG fabric ..
Gucci Original GG Canvas Carry-on Duffle, GU153240C brown, is made of beige/ebony classic GG fabric ..
Gucci Rania original GG canvas top handle bag is sporty, trendy and . 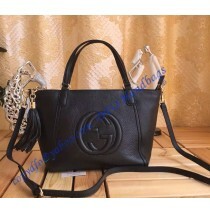 This distinctive web top handl..
Gucci Soho leather top handle bag is a classic staple piece that will never go out of style. 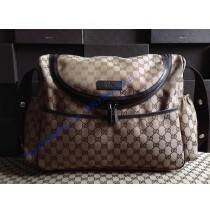 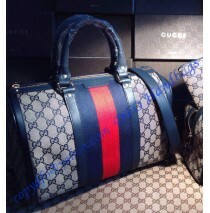 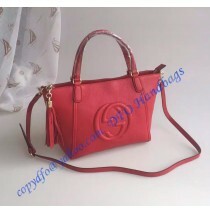 T..
Gucci Vintage Web Original GG Canvas Boston Bag Brown is the most valued bag integrating smart ..
Gucci Vintage Web Original GG Canvas Boston Bag Dark Blue is the most valued bag integrating sm..
Gucci Vintage Web Original GG Canvas Boston Bag Red is the most valued bag integrating sma..
Dimensions: W36 x H30 x D13 (cm) W14.2 x H11.8 x D5.1 (inch) Gucci Messeng..
Dimensions: W26 x H20 x D15 (cm) W10.2 x H7.9 x D5.9 (inch) Gucci Vintage ..